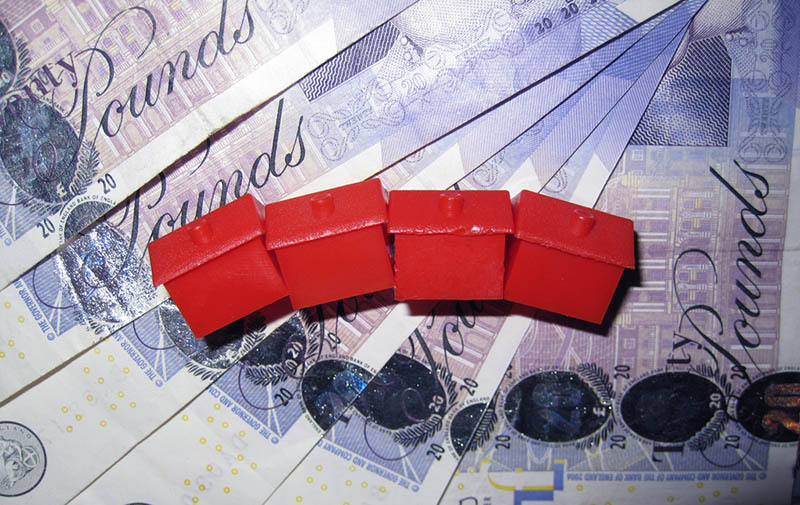 The confidence in the security of your funds is an integral part of investments in the UK property due to the country’s both political and economic stability. Along with the purchase you get an opportunity to get the best education for you and your children, plus the prospects for virtually any business development are spectacular. Real estate in the UK is divided into several types, price categories and forms of ownership. Depending on the buyer’s taste and opportunities, the British realtors are willing to offer city apartment in modern buildings, small houses in the countryside, or comfortable, spacious private house in the suburbs. The market can satisfy virtually any demand: you may want to consider even noble Victorian mansions or luxurious lofts in the heart of London, although, of course, the prices for these options would be excessively high – London has been ranked top as for price growth tendencies in the world by several giant companies, such as CBRE and Knight Frank. Thus, the price of real estate in prestigious areas of London starts from £1 million, while the cost of a square meter varies between 10 000-25 000 pounds, reaching the sky-high £60,000 mark. Therefore, one-bedroom apartment may easily cost you £400,000 – 500,000, and a small house on the outskirts of the city of London may cost you from £300,000 to £400,000 (pound against the dollar at the beginning of February 2012 – a little more than 1.5 dollars per pound). The state of affairs around constantly growing prices are actively utilised by investors, who manage to enjoy pure dividends from their investments in less than 5 years. With the deficit of up to 30% in housing according to the official statistics, the construction tempo remains at the same level, which gives a solid ground for further profitable operations with property. Of course, the prices for housing in other cities are significantly lower, although the gap between, let’s say, Manchester or Leeds and London is enormous, and may equal 7 – 10 times. And this is where another interesting option emerges: buying real estate in the capital of Wales, Scotland or Northern Ireland – in Cardiff, Edinburgh and Belfast respectively is another profitable direction you may want to pick up; the price of apartments in Cardiff, for example, starts from £100,000. In general, trends in the market UK property are preserved and not likely to be changing in the nearest future. Despite the economic crisis and the European financial problems the prices and demand have decreased, but returned to the previous level and started their way forwards in less than a year. In the UK there are no restrictions on the purchase of real estate by foreigners. All transactions are concluded on the same procedure as for UK citizens and for non-residents. The prices for conveyance solicitors services didn’t undergo any changes either: their percentage share remained at the level of up to 0.6%.